Arcadia At Home allows you to “age in place” in your own home, with all the perks of our Life Plan Communities. 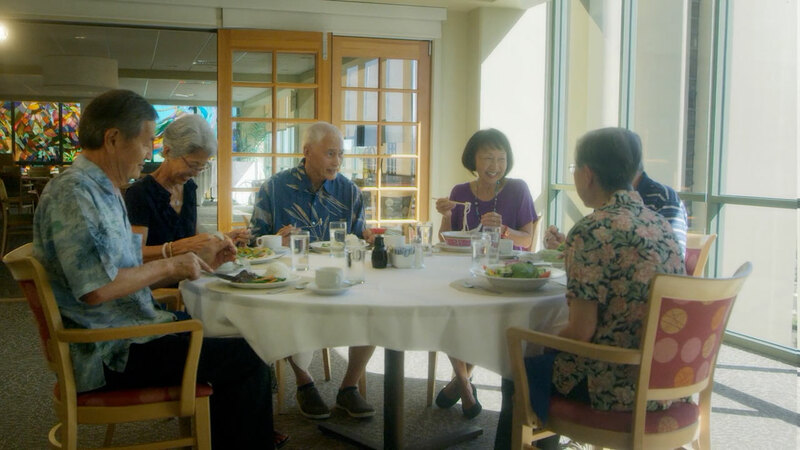 Arcadia At Home is a new concept in senior living. Members have access to a menu of in-home services that includes care coordination, home maintenance and personal care. Plus, they enjoy access to all the services and amenities at our Life Plan Communities, like exercise classes, pools, educational programs and other activities that are normally exclusive to residents. 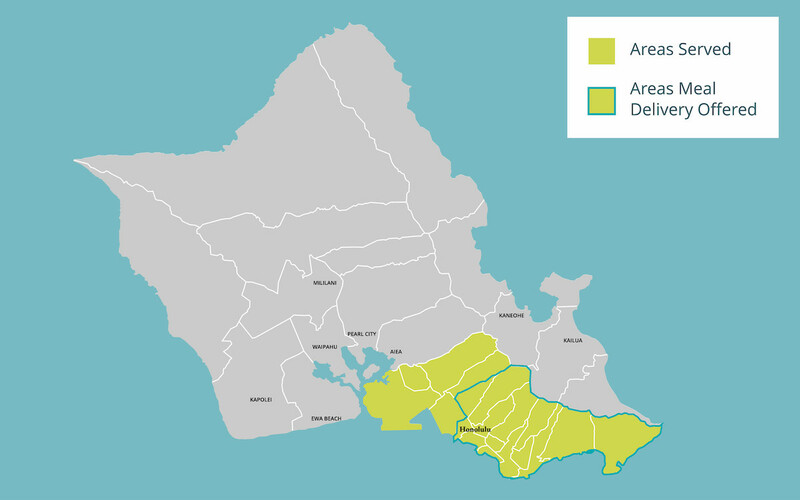 To learn more about Arcadia At Home, please call us at (808) 983-5915. A complete array of in-home services like meal delivery and wellness activities. Access to all the services, amenities and programs at our Life Plan Communities, like exercise classes, pool, dining and more. Security and the peace of mind of knowing that you will be cared for and will never be a burden on your children or other family members. Members can expect these valuable benefits to support a healthy and active lifestyle.